The publisher of LawBreakers, Nexon, believes that the launch timing of the shooter was unfortunate with PUBG becoming available as well. That’s what Nexon’s Chief Financial Officer, Shiro Uemura, said during the company’s most recent financial earnings call with investors. According to the executive, they had very high expectations for Boss Key’s shooter, but the market environment proved very tough with PLAYERUNKNOWN’S BATTLEGROUND around. An interesting statement as PUBG was released for PC in early-access back in March of last year, while LawBreakers was released in August. Apart from the release time, both titles appeal to a different audience. Do you agree with Nexon on this matter? Do you feel that the game would have performed better if PUBG wasn’t around? Hit the comments below. 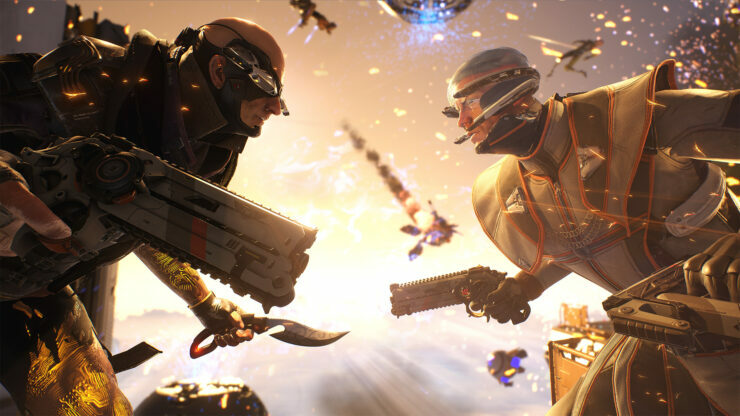 LawBreakers is available now for both PC and PlayStation 4. PUBG recently came out of early-access for PC, and is also available for Xbox One though Microsoft’s Game Preview program.